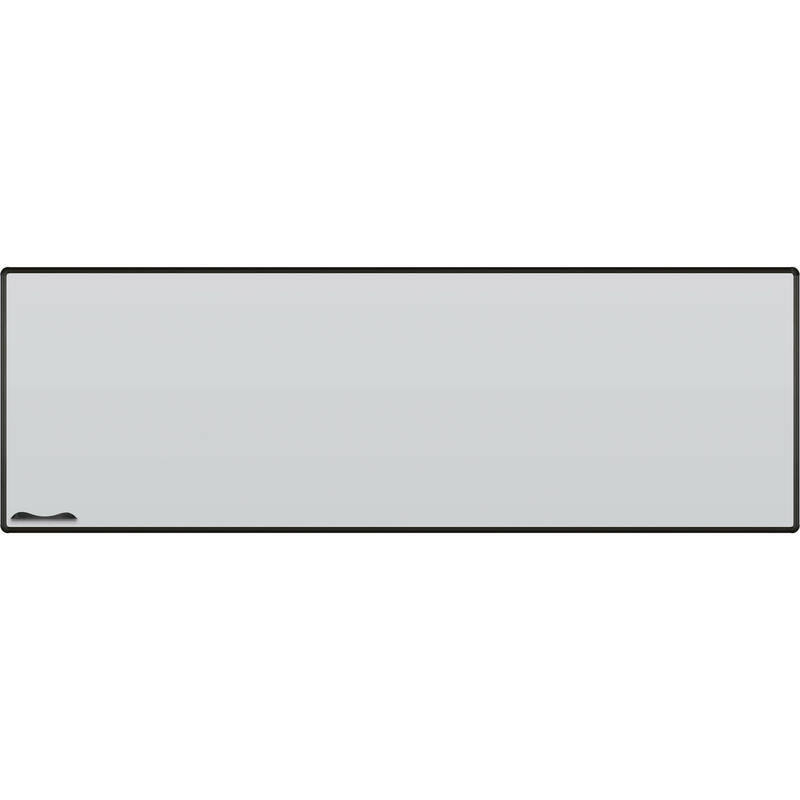 The 404PM-T1-52 4 x 12' Evolution Projection Board with Black Presidential Trim from Best Rite is a versatile low gloss matte gray board used for a variety of audio-visual work. The low gloss finish provides sharpness, and maximizes the quality of the projection surface. This board can be used as a magnetic or projection surface, or written on with dry/erase markers. The rounded anodized aluminum trim features injection-molded curved pieces to eliminate sharp corners. 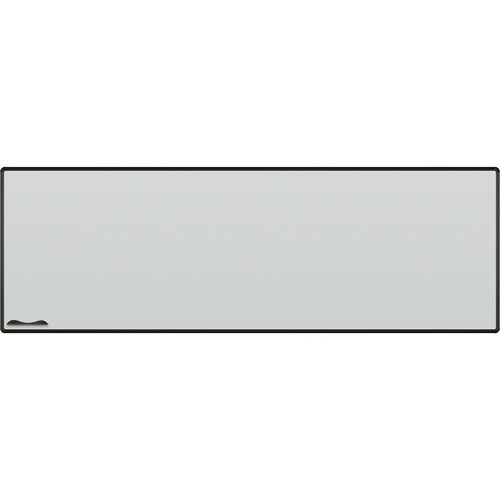 The bottom of the board features a matching magnetic accessory Q-Tray for holding markers, or erasers. It is recommended that this board be cleaned weekly with a damp cloth to maintain its clear writing surface.